BURN FAT. BUILD MUSCLE. HAVE FUN. Our Hamilton, New Jersey space is not your average gym. 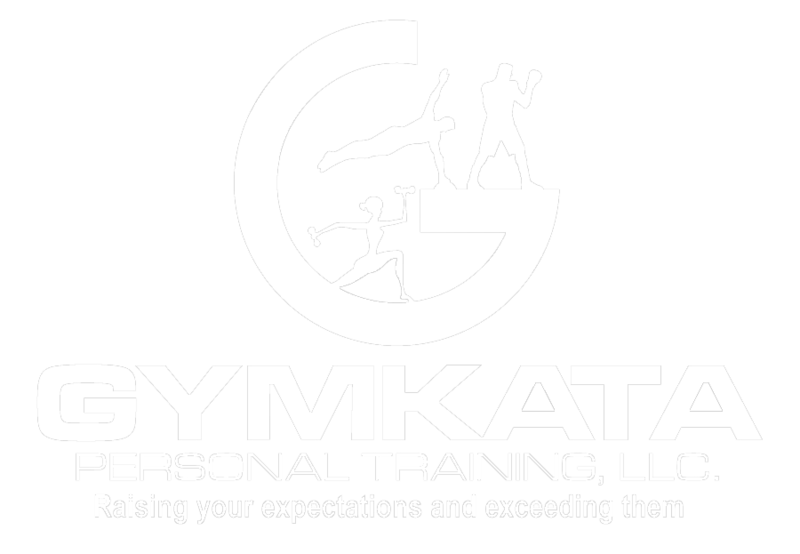 Gymkata Personal Training was designed to be a fun, safe space for physical play. Our team of certified personal trainers makes sure your fitness routine never gets stale with a variety of group classes, one-on-one personal training, and small group training. We also use non-traditional equipment: warped wall, monkey bars, weight sled, salmon ladder, battle ropes, strongman tractor tire, and more. Come visit our athlete’s playground. Peter loves challenging himself as much as he does his clients, keeping up with the latest fitness drills, the most grueling events, and participating in road races and mud runs throughout the year. 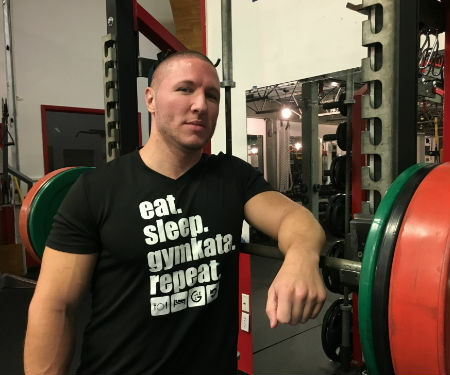 Peter is dedicated to your health and personal improvement – he opened this gym as a place for the fittest of the fit, and those aspiring to become so. Under his guidance, you’ll perfect your form, crush your doubts, and begin to reach your goals. Eric believes in making physical activity more engaging and empowering clients to achieve health and fitness goals through creative expression. We will FOCUS. We will COMMIT. We will ACHIEVE. 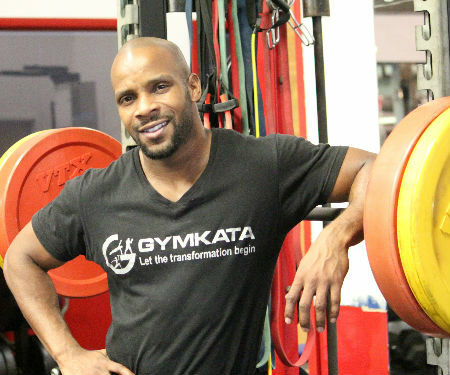 My personal training philosophy is all about my clients. I take great pride in giving trainees the knowledge and tools to achieve their health, fitness, and appearance goals. When you walk through the door, you’re my number one priority. We’ll focus on completely engaging your mind and body, and harnessing your potential for greatness. As our workouts evolve, we will make sure to keep them extremely effective—and fun, too. 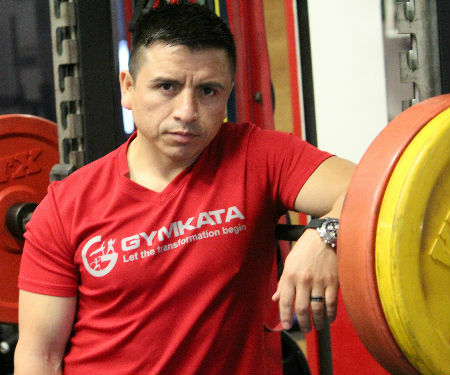 Work closely with one of our experienced trainers to build a customized plan for reaching the next level of fitness. You’ll tone up, slim down, and achieve your goals. Working out with a friend might be just what you need for that extra motivation to help you achieve your goal! Looking for more personalized attention than a typical group fitness class? Training in small groups of 3-4 allows you to work out with our personal trainers at a fraction of the cost! 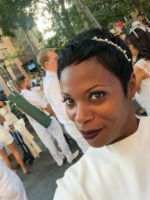 “From the moment I met Peter, I knew he was a person that could help me achieve new goals and also the one that would help change my life for the better. I started training with Peter August 2014 and never looked back. 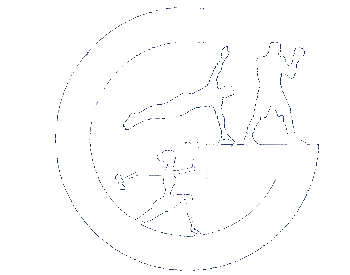 I am challenged and pushed by Peter and his team at Gymkata at every single workout. No workout is ever the same and never boring! Not only has he taught me a great deal, he makes working out fun and inspires me to reach new goals.